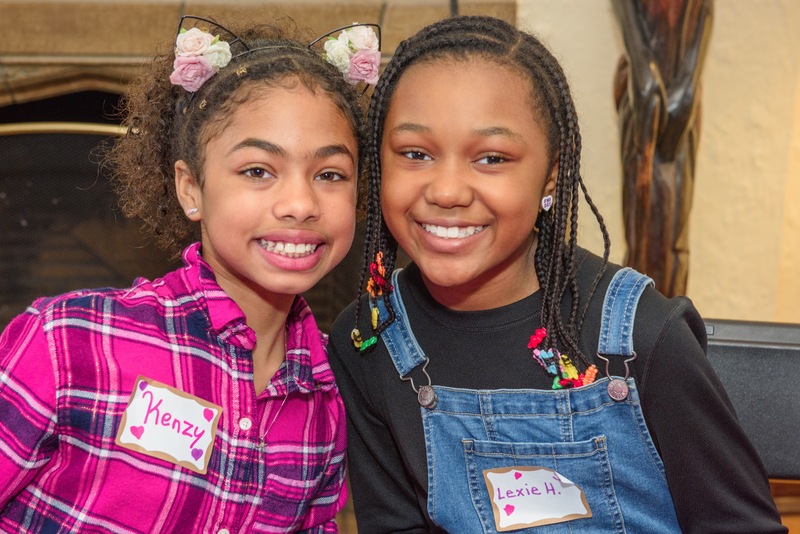 Our 7th Annual International Pretty Brown Girl Day held on February 24th, 2018 was a huge success! 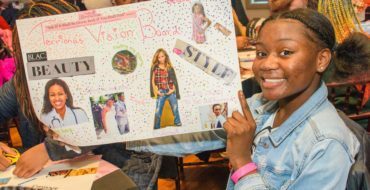 With over 200 PBG Vision Board Parties planned across the globe, we hope that all girls were inspired to dream their biggest dreams! Thank you to all who supported, participated, volunteered and prayed for our success. A special thank you to all of our Pretty Brown Girl Day Hosts who impacted the lives of so many girls in their community. 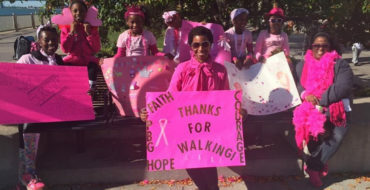 We are truly grateful for your participation and your support of the Pretty Brown Girl Movement as we seek to “Empower A Girl & Empower The World“! 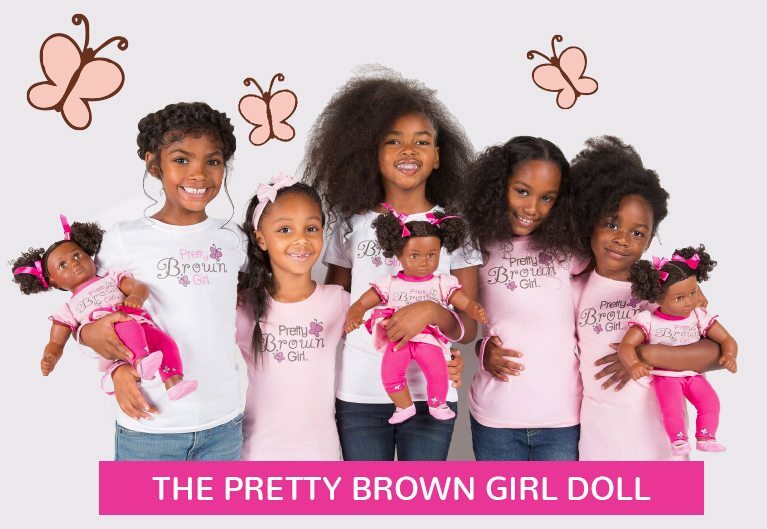 Click Here To View The 2018 Pretty Brown Girl Day Newsletter – Special Edition!